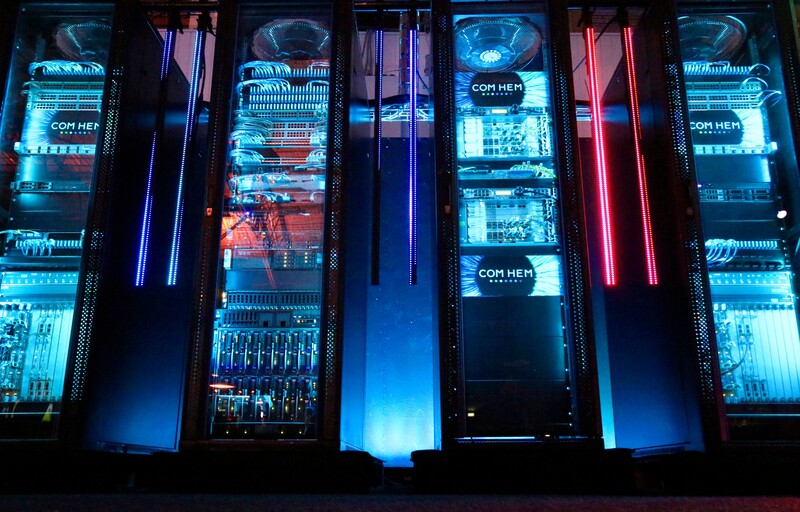 Com Hem has been awarded the Fastest broadband network title by the internationally acclaimed GUINNESS WORLD RECORDS. 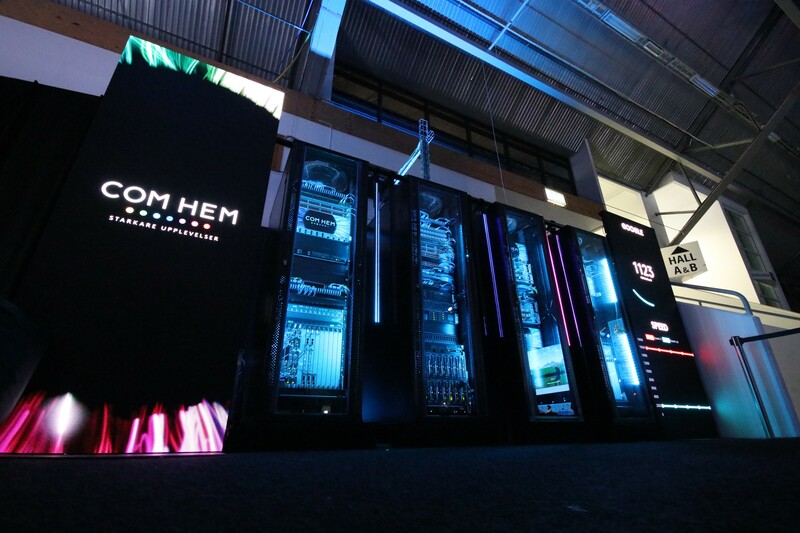 In 2018, during DreamHack Summer in Jönköping, Com Hem supplied a broadband connection of 1.6 terabits per second. It is now established by GUINNESS WORLD RECORDS, that it was the fastest internet connection ever used simultaneously by a larger group of people in the world. 1.6 terabits per second equals the internet connection of approximately 5.3 million people streaming music at the highest audio quality at the same time, or around 230,000 people simultaneously watching Netflix in HD quality. At this speed, it would take less than a second to download ten copies of Fortnite, one of the most popular computer games on the market. “Our world record in broadband connection is made possible thanks to the constant investments we make in our nationwide network, which is used to deliver broadband to our customers. It is important that we, as one of Sweden’s largest broadband providers, have a stable and fast network, and the fact that GUINNESS WORLD RECORDS acknowledges this record proves that we offer our customers world-class connectivity. An important milestone in Com Hem’s history made possible by our fantastic employees”, says Thomas Helbo, Executive Vice President, Technology Fixed at Tele2. The connection was set up between Stockholm and Jönköping, a distance of 300 kilometers. It was made possible using DWDM (Dense Wavelength Division Multiplexing) technology, which increases the capacity of optical fiber cables by sending multiple signals in parallel through the same cable.